It has been a long while coming but it seems Facebook have announced the launch of a social ad engine for property. This should make searching for properties a whole lot easier for many people, but could it be the start of the estate agent’s demise? The launch was announced out at the mammoth Cartus Conference in Las Vegas, stateside last week which was attended by 10,000 delegates including a handful of UK estate agents. Who are Cartus? They are a massive relocation company with nearly 2,800 employees and they boast serving over half of the Fortune 50 mega-companies. So what do estate agents think of this move into property sales? Richard Fowler of Richard James Estate Agents in Wellingborough was in attendance at the conference after winning a prize to attend for being the current holders of Relocation Agent Network, agent of the year. Richard said ‘It was announced to us as being hot off the press, and because the audience was overwhelmingly American, there were no specifics as to which countries it will be rolled out in. “However, Facebook normally treats itself as one platform. This could be a game changer for the property portals – and that was certainly the view among the delegates. The one we liked the sound of was another new product called Ojo. Soon to be released it claims to be able to know when a customer is ready to sell their property….before they know! This is good news for the ‘realtors’ in the states who already embrace the use of video and as Facebook is rumoured to be aiming to be a video only platform, the pattern seems to be set. Richard did say that the overwhelming message is that USA clients still value dealing with ‘real people’ above everything else, and are happy to pay for this. Across the pond it seems fees have remained consistent at 5.2%, and 98% of customers start their home moving experience online before engaging with a broker or agent. 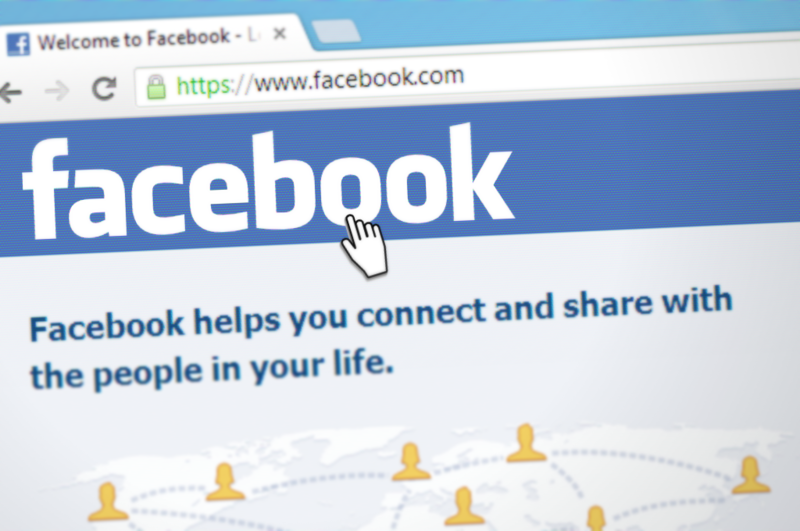 Could Facebook launch of social advertising engine for property be threat to UK portals?